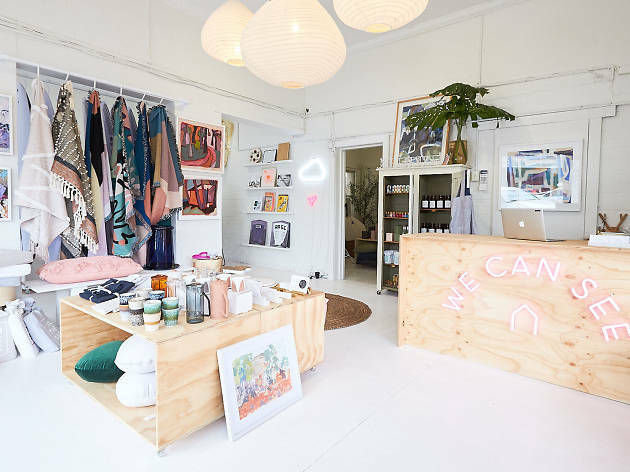 Located a stone’s throw from Manly Beach, this charming little shop has products ranging from homewares and swaddle sets to candles and coffee tables as well as linen sheets and quilt cover sets from the appropriately named In The Sac. There are enough lovingly creafted items on offer to help you spruce up every room, but if you’re a bit overwhelmed by the possibilities or can’t quite figure out what your house is missing to make it a home, then have a chat to one of the in-house stylists who are always happy to provide design and style advice. If you happen to fall so deeply in love with the store you don’t want to leave then worry not. 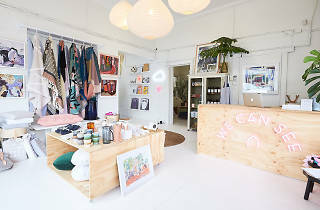 You can book a stay in their cosy apartment, which is styled with products from the store. Soak up some design ideas while you lounge on the queen bed before picking up some beach essentials like towels and umbrellas in store for a day relaxing on the sand. Got a special event coming up? You can create a gift registry filled with you’re favourite picks of We Can See’s arty and colourful catalogue.